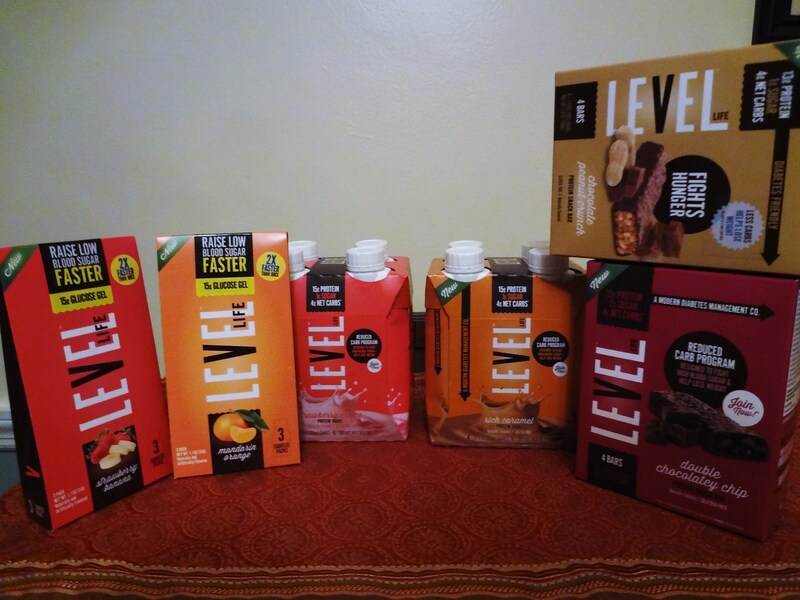 Level Foods Review and GIVEAWAY!!! UPDATE: Our giveaway winner (according to random.org) is latanya! Latanya, you have 24 hours to send me your mailing address (e-mail me using the E-Mail Stephen link on the left of this page). Once I get it, I’ll send out your Level Life Box ‘O Goodness. If you don’t get back to me by 12:00 noon EDT on Sunday, I’ll go to the next person on our list. Thanks! Life is full of firsts. At least I like to think so. I think there are firsts that happen for us all through our lives. Today is one of those for me. It’s our first giveaway! I’m going to try to do this justice today, but I know you’re just dying to get to the bottom of this post and find out how you can win some Level Life goodies for yourself. If that’s the case, skip to the end and then come back up here and check out my review of Level Foods’ snack bars and protein shakes. I’m not always the best person to ask to review things, because for me, it goes like this: If I like a product/book/website, I’ll talk about it. If I don’t, you (usually) won’t hear anything from me. Why? 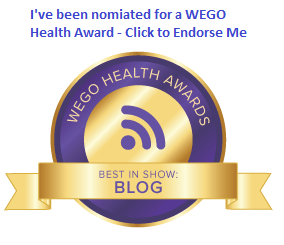 Because it’s hard to put yourself out there, whether you’re posting a video online, writing a book, or developing products that are both tasty and helpful for People With Diabetes. So if I have criticism at all, I generally keep it to myself, or keep it just between myself and the person it’s directed at. On the other hand, if I like something, I want the whole world to know. Ethan Lewis is a Type 1 and founder of Level Foods. In the past few years, his efforts are coming on strong in development and release of several products that are high in protein and low in carbs, designed to help you keep your BGs level as much as possible (get it? Keep the BGs Level? Level Life? Ahem… moving on…). Ethan was kind enough to send some samples my way recently, and I had a chance to try out snack bars and shakes carrying the Level Foods brand. For me, they have been exactly as advertised. I tried the Caramel Chocolatey Peanut bar and the Chocolatey Crisp bar, (carb counts: 17g and 18g each, respectively), and both the Vanilla and Chocolate shakes (all Level Life shakes are 10g each). The main takeaway for me was the absolute remarkable feeling of being full after enjoying each of these items. In fact, I had to start drinking only half a shake at a time because I would feel too full if I drank the whole thing at once. They’ve been good pre- and post-workout snacks for me… making me feel full, but giving me enough fuel to feed my muscles, whatever muscles I have left. My favorite? The Caramel Chocolatey Peanut bar. That seemed to be the big hit overall at our household. They went pretty fast. So now I have to go get more. The good news is I can get more online at levelfoods.com, and I can go to Target if I don’t want to wait for delivery (it’s okay… I pay cash for nearly everything anyway). Ethan even has a $4.00 USD off at Target coupon offer on the website. Now, let’s get down to the giveaway. I have what you see in the photo above: A four-pack of both the Strawberry Crème and Rich Caramel shakes, plus a box each of Chocolate Peanut Crunch and Double Chocolatey Chip snack bars. Also included are Strawberry Banana and Mandarin Orange (my favorite) glucose gels (15g of carbs each). To be eligible to win, just leave a comment below telling me you’d like to win. I’ll accept entries through Friday at midnight Eastern Daylight Time. Then I’ll put everyone’s name in one of those random-generator things and pick a winner, so look for the name in an update on this post Saturday morning. Good Luck! Disclosure, just in case you didn’t catch it above: I was sent samples of Level Foods products to try. I was not asked to write about them, and I was not paid anything to write about them. I have no working relationship with Level Foods at this time. But I’m happy to give some of my goodies away! « Make your voice heard. Today. Now. Sounds like they were tasty or you wouldn’t be recommending them. I’d like to give them a try and see if they work for me! I buy Level Life shakes at target all the time. I drink them every morning on my walk in to work. I just can’t get enough. Thank you for your review, Stephen. I agree wholeheartedly with your calls. Ethan is also a really nice guy, which makes buying the product even more worthwhile. Thanks for posting! I’d love to win, thanks for the giveaway! I would like to win this. I’ve been interested in trying things like this. I’m just concerned about buying things and not liking them. These sound delicious though. I would love to win these bars, shakes and gels. I use them all the time,especially the gels. Thanks. It is so hard to find these anywhere I live and would love to try some. Just really hard lately to get any around here or pay for them to be sent. these products are by far some of the best I have heard about. I prefer the Extend Nutrition Bars and Shakes. They were invented by the former President of the American Diabetes Association and help control blood sugar for up to 9 hours. You can find them at http://www.extendbar.com. Thank you for the giveaway. I would love to win and be able to try the other flavors of level life. My local Target only has a tiny section. I would love to win. Something new to try to satisfy the afternoon snackies. Looks like your first give-away was a big success. I’m usually not interested in those shake thingies that are popular now because I figure I’d rather eat my calories than drink them, but your review has me intrigued. I think I’ll pick some up next time I go to Target.